I specialize in custom forged iron / welded metal furniture for your home or business. 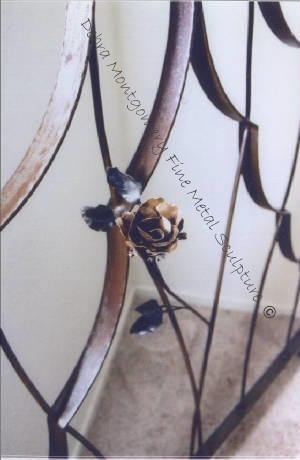 I am a metal fabricator / welder by trade so with regard to my custom iron/steel furniture designs, I can incorporate the use of forged steel, welded steel, forged copper and bronze to create something that is not just furniture, but a one of a kind piece of art for your home or business. 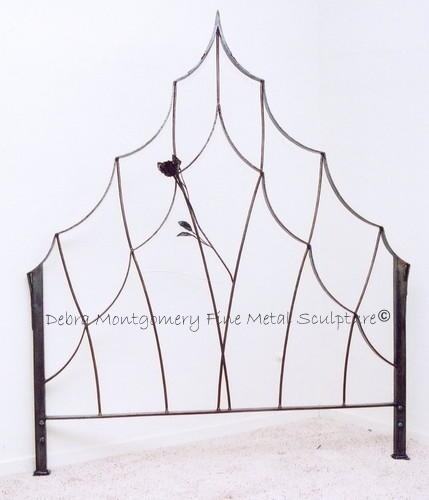 Some of the types of furniture I can fabricate are bed headboards, full beds and frames, patio furniture sets, coffee tables, end tables, shelves, wine racks, coat racks, decorative wall hangings, and more! 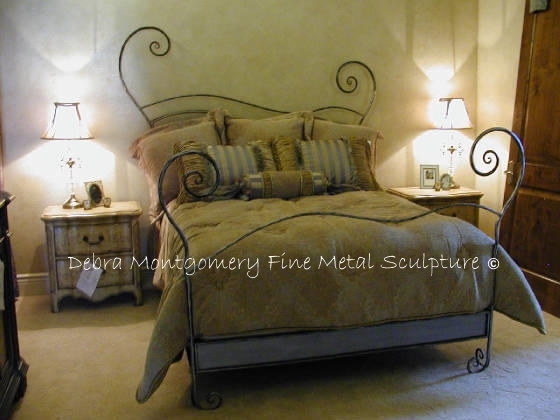 Since these pieces of furniture are 100 percent custom built, I am confident that working with your design ideas or if you turn the job completely over to me, I can fabricate any variety of styles of furniture for your home or business that would be complimentary to any chosen decor or garden area. With forging and welding techniques, there are many various colors and textures that can be also be incorporated into these custom designer iron / copper / bronze furniture - the sky is really the limit!